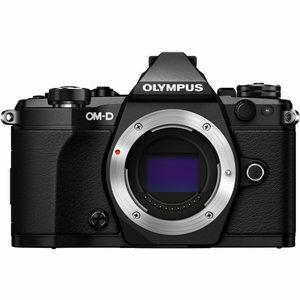 Currently there are 8 native Telephoto Prime lenses for Olympus E-M5 II and 7 of these lenses are autofocus (AF) type. E-M5 II also has a sensor based image stabilization system which means that all of these lenses will be stabilized when used on E-M5 II. Since Olympus E-M5 II has environmental sealings (Weather Sealing), you may like to couple your camera with one of these 3 Telephoto Prime lenses with Weather Sealings.